Phone Master is your complete voice and data network cabling installation and maintenance solution. 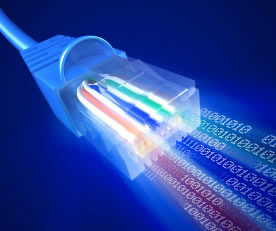 We work closely with you to design a network cabling system that both fits your current needs and anticipates growth. Our intuitive systems and top quality brands support the wide range of technologies effective today. 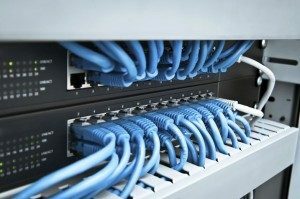 From design to installation, training, and maintenance we are a full service network cabling and network wiring service. We listen carefully to your needs, utilizing open communication to produce an infrastructure that puts you in touch with all aspects of your business and associates. By helping you achieve the efficiency and effectiveness you need to stay ahead, we greatly improve your ability to manage your daily operations. From a private intranet, to secure wireless systems, to installing an operational call center, Phone Master technicians have the experience and knowhow to customize your network cabling system from inception to completion. Not getting the work done right can be more costly than starting from scratch. That is why we are specific in the planning and thorough in the implementation, testing and checking in with you throughout the process. As one of the first to complete the 2000 Washington requirements for licensed telecommunications contractors in the area (and having 30 years in the business), we have thrived due to the stellar level or work we do and our caring support of our customers. Our customers refer others to us because they know the level of expertise in network cabling cannot be beat in Western Washington. 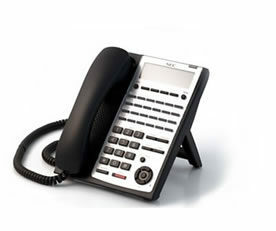 Contact Phone Master today for all of your Business Telephone System needs! We hope to see you soon! For a FREE quote on telephone, fill out the form by clicking the button below or call us at (360) 791-7349. 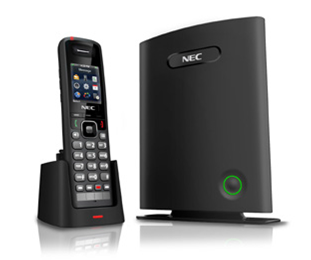 CONTACT US FOR ALL YOUR TELEPHONE SYSTEM NEEDS! 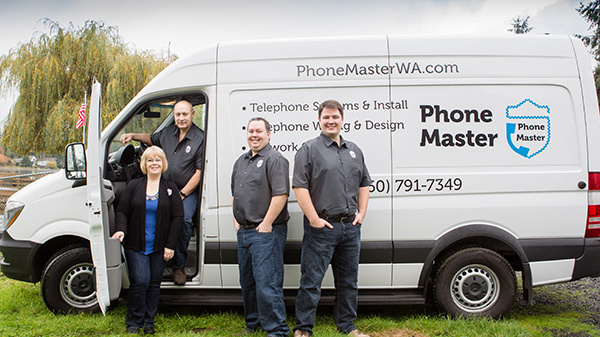 We started Phone Master to provide a choice of quality and affordable telephone systems for the small and medium-sized businesses in the South Puget Sound area. Creating a telephone installation that fits your unique, dynamic needs is a necessity in order to thrive in today’s market. Each individual and each business has specific requirements. Phone Master works with you to design a telephone installation that matches your current business needs and anticipates future growth. Necessities like moving your calls from your home office, to your cell phone, to your business as you move keeps you informed and able to respond. Serving Western Washington for over 30 years. We are committed to providing the best quality and service, ensuring your satisfaction and a job well done. We've been all over the PNW, providing the very best quality to our customers. We make sure that the job is done right the first time. We've pulled cable in come of the biggest structures and buildings in WA State, and hundreds of homes, office buildings, and shopping centers.